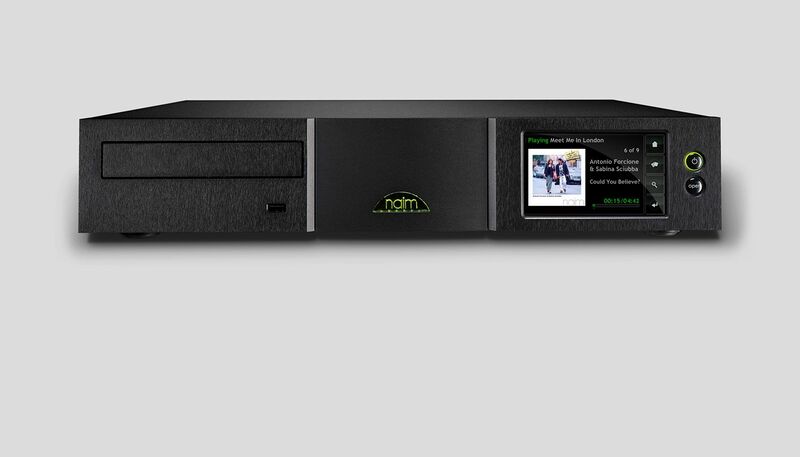 The Naim HDX Hard Disk Server delivers convenience without compromise. 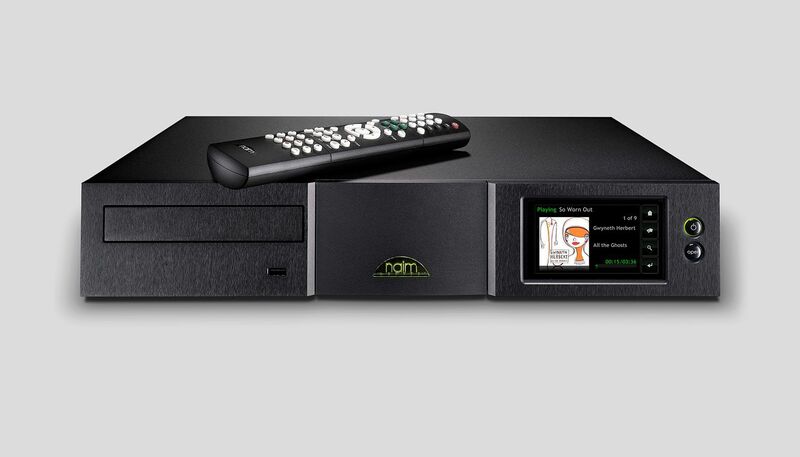 The world’s first audiophile hard disk music player, it was also Naim’s first step into digital music delivery. And today, several years after its launch, it still sets the performance standards in its class. Invest in a Naim HDX and you’re buying more than just a single point of access for your digitally stored music collection. 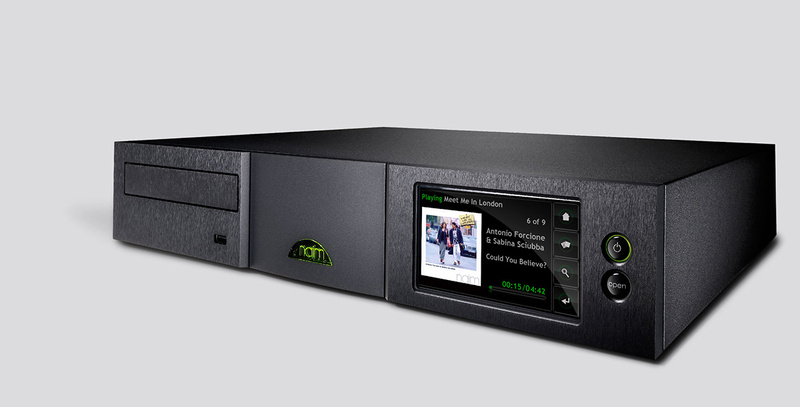 It can operate as a high-performance hub for your whole home, streaming the songs you love into any room equipped with a compatible Naim device. Sound quality, whatever format is being replayed and wherever it is being accessed, is never less than absolute. Naim—and Tune Hi-Fi, would accept nothing less. Accurate data is of little use if it’s handled carelessly, but the HDX is unusually particular about storing your music. Its 2TB (terabyte) hard disk has space enough to support up to 2,400 CDs in uncompressed quality. It will also automatically back up your music to an attached storage device if you wish. Naim’s Extended Music Database ensures every disc you insert will be correctly identified, tagged and catalogued too – so browsing your collection will be almost as enjoyable as listening to it.